Agencies need dependable solutions that balance transformational new ideas against traditional priorities. In a world of always-expanding technology choices, only Lenovo has the portfolio-wide innovation agencies need to connect with information and citizens in important ways. 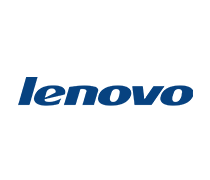 Lenovo technology drives innovative Connected Government services that are making citizens’ lives better.